Show notes: You are about to listen to an interview with Pamala Oslie, a very gifted healer who has been featured on numerous TV shows, has many celebrities for clients and was awarded the Holistic Transformational Leader of the Year Award in 2014 by the Global Association of Holistic Psychotherapy and Coaching. 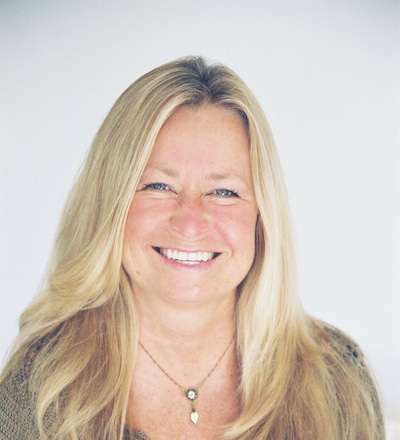 Pam is an expert on auras (bands of energy around you that indicate your personality, your health issues and what you are here to do in this lifetime), healing connections with deceased loved ones, the concept of expanded consciousness and much, much more! You will find out that discovering who you are through your aura colors is only the beginning – listen and learn! What are the physical, mental and emotional/spiritual aura colors? What does an aura look like? How does your own personal love story illustrate the concept of parallel universes? How do our personal beliefs affect our reality?